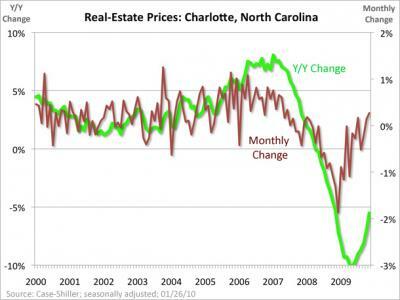 Is Charlotte, NC still in the Housing Market Gutter? This entry was posted in Buyers, Charlotte, Charlotte - Center City, Charlotte - NC, Charlotte-Mecklenburg, Cornelius - NC, Davidson - NC, Huntersville - NC, Lake Living - Lake Norman - NC, Lake Living - Mtn Island Lake - NC, Lee Ann Miller Team, Mecklenburg County - NC, Real Estate - Buyers, Real Estate - Sellers, Real Estate Market, Relocation, Sellers and tagged Buyers, Charlotte, Charlotte - Center City, Charlotte - Historic, Charlotte - NC, Charlotte - Northeast, Charlotte - South, Charlotte - South End, Charlotte - West, Charlotte Real Estate Market, Charlotte-Mecklenburg, Cornelius - NC, Davidson - NC, Huntersville - NC, Lake Living - Lake Norman - NC, Lake Living - Mtn Island Lake - NC, Lake Norman, Lee Ann Miller Team, Mecklenburg County - NC, Potential buyers, Real Estate - Buyers, Real Estate - Sellers, Real Estate Market, Relocation by Lee Ann Miller. Bookmark the permalink.